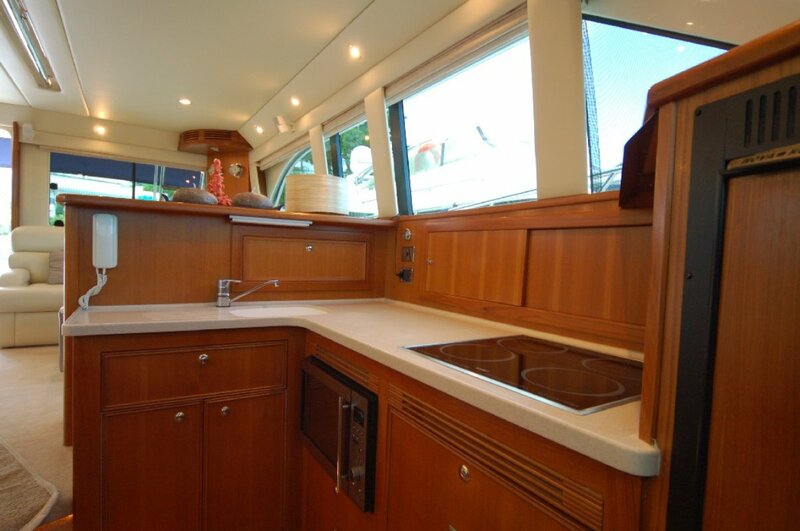 This beautiful Riv 51 was was born on the Gold Coast but lived her life in the southern reaches of Italy. 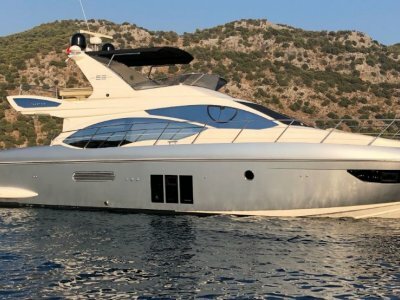 The yacht was built to order (so 220V which is also same as in Aus) and delivered to Italy where her one owner (from new) has used for the few months of summer then stored for winter. 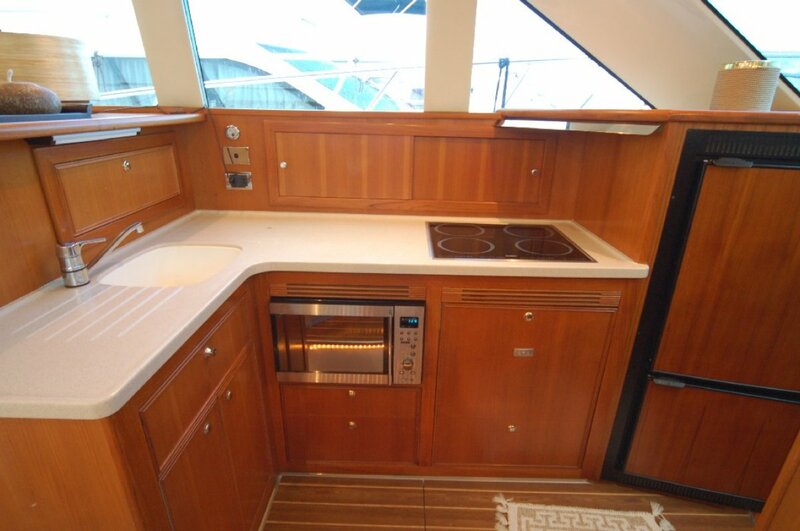 She presents in immaculate condition with a fulltime boatman looking after her all year. 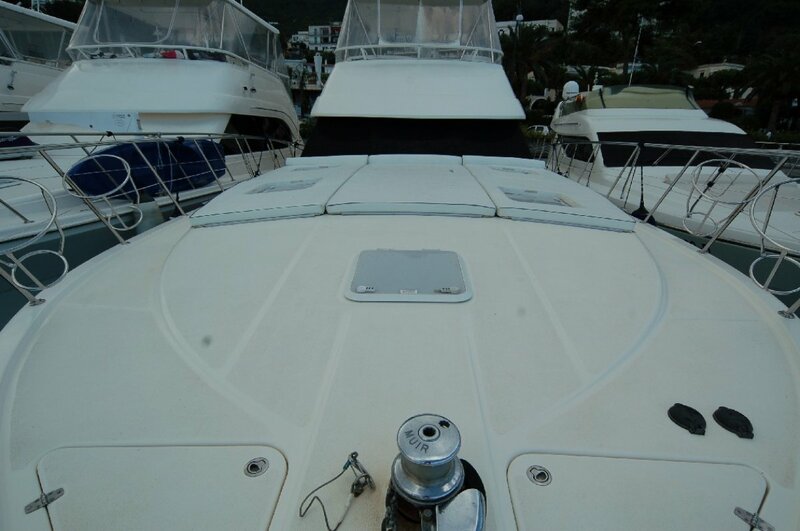 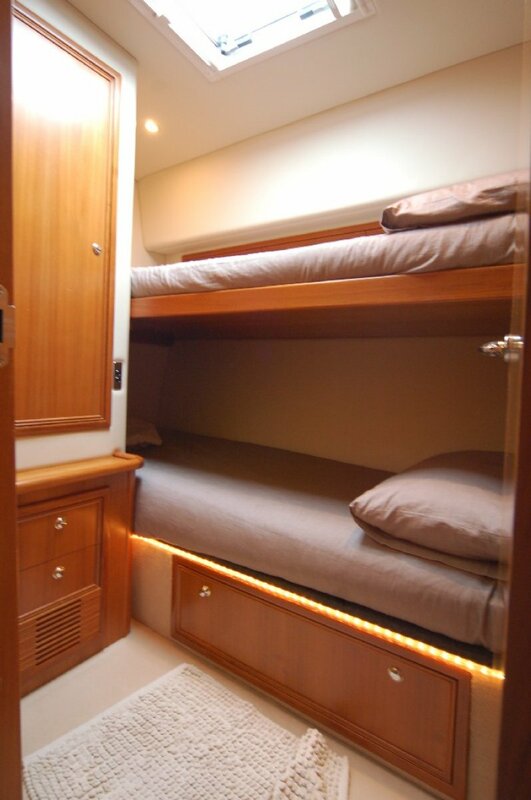 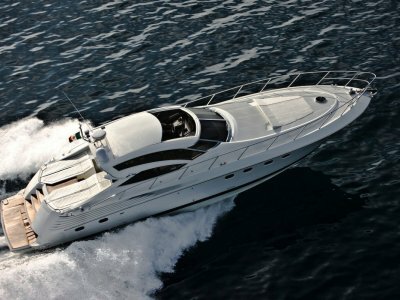 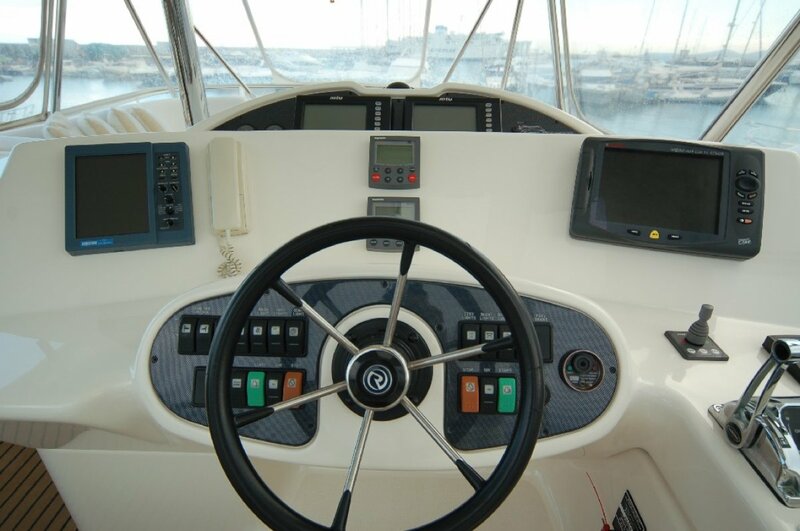 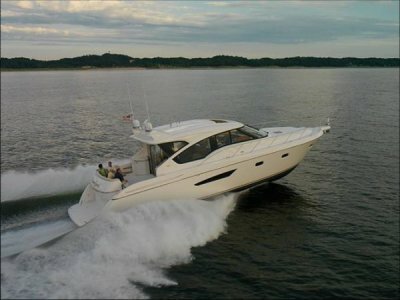 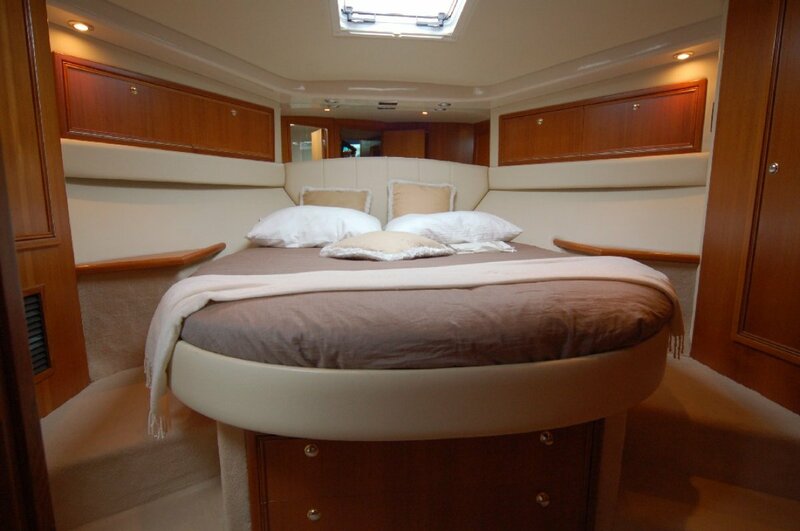 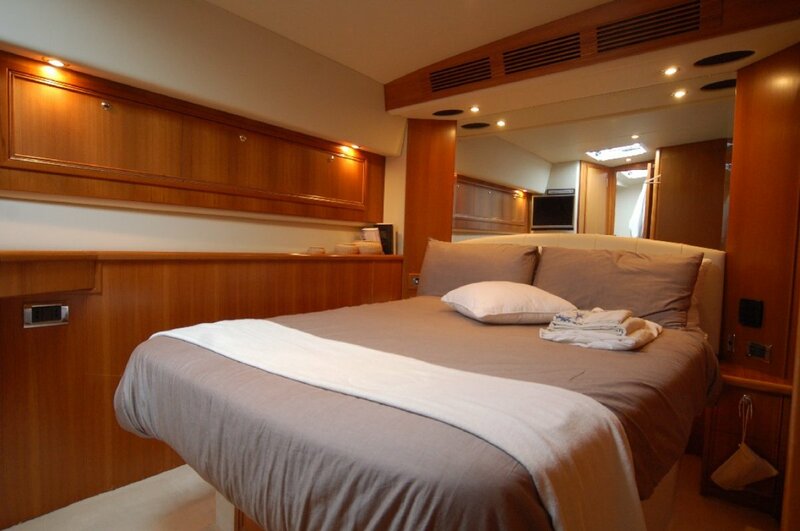 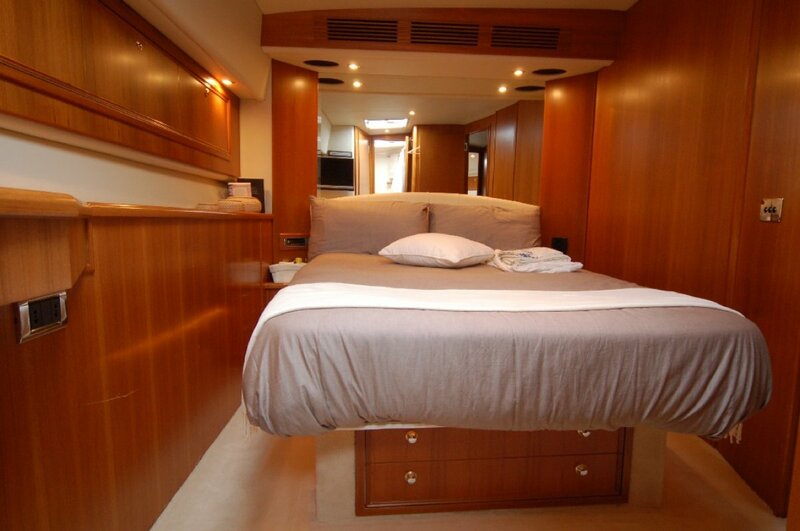 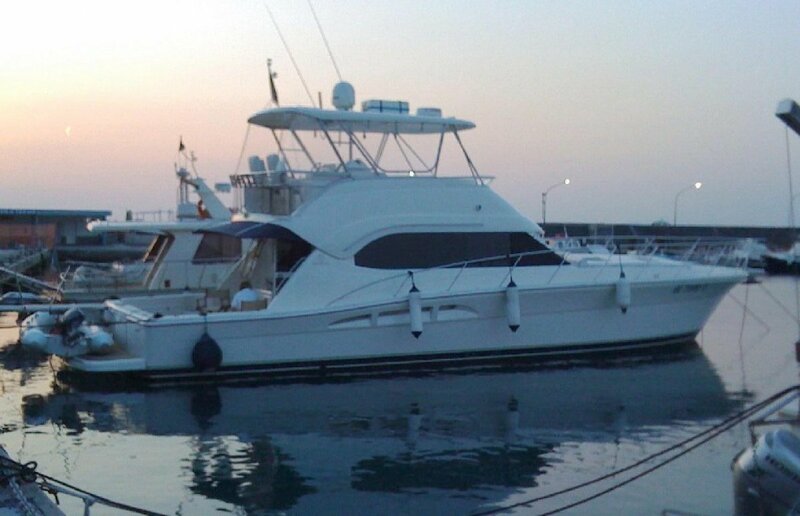 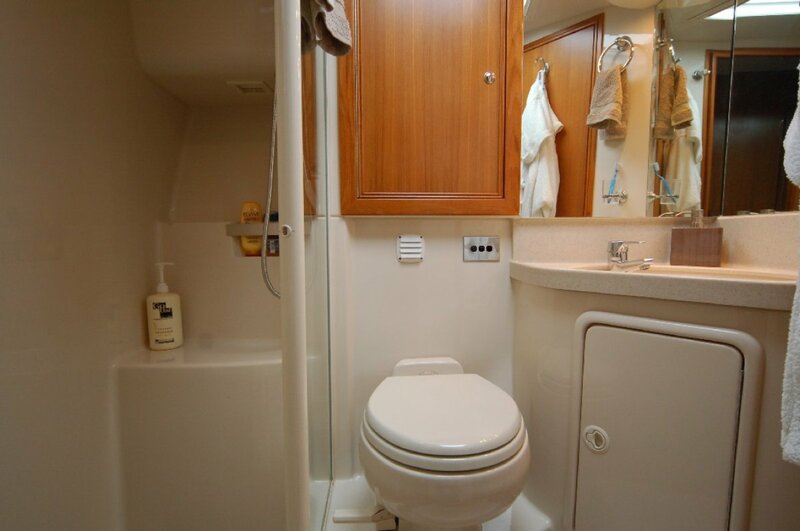 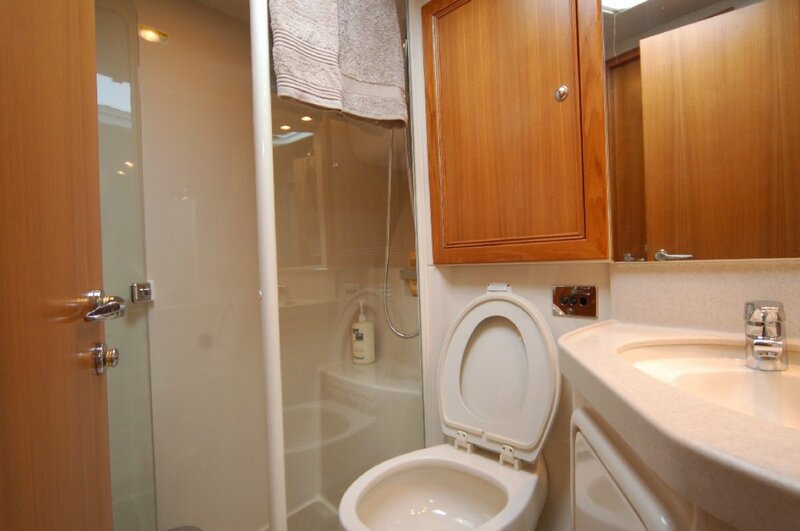 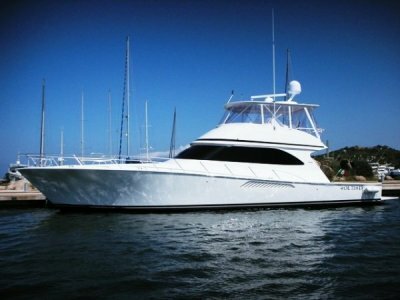 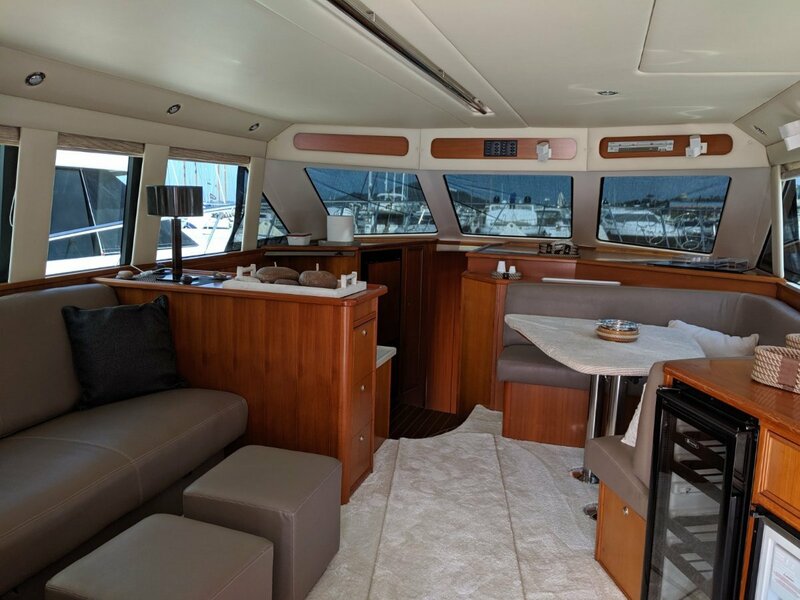 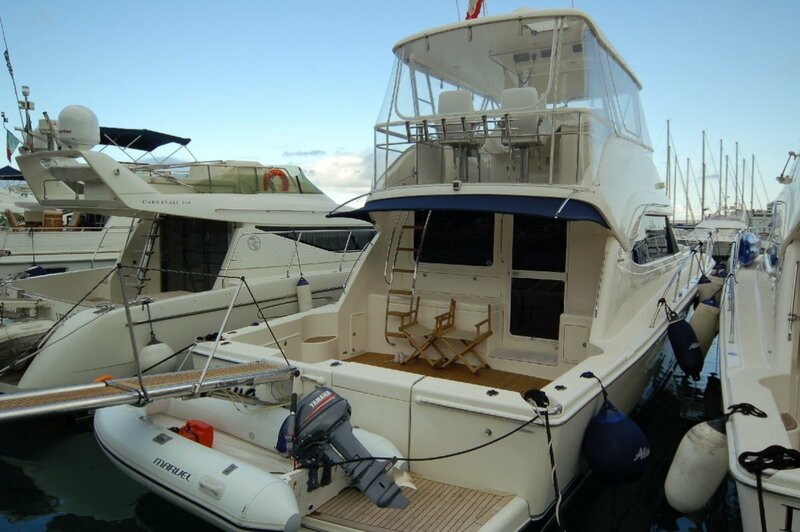 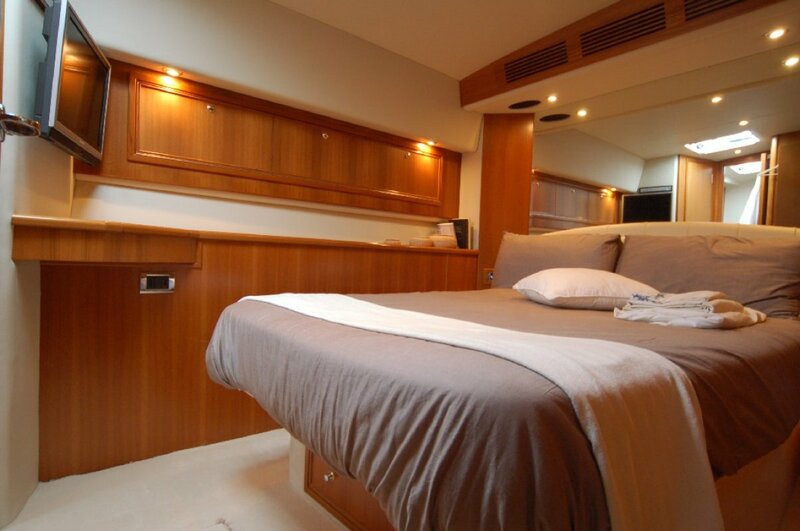 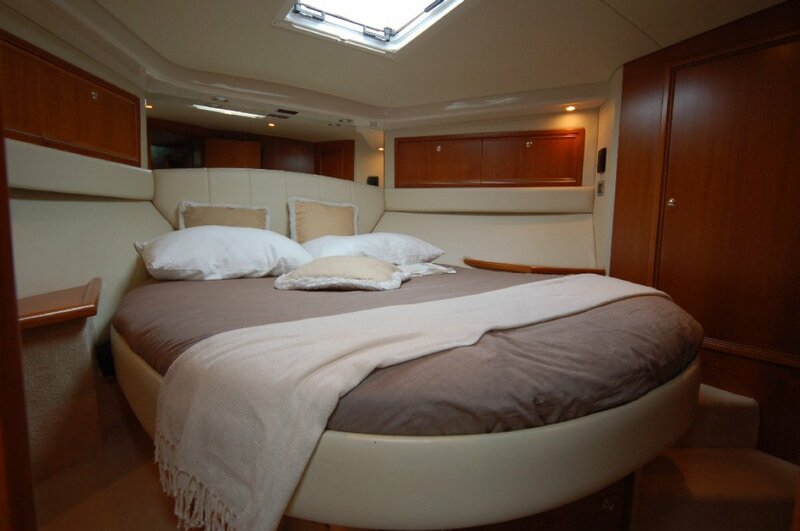 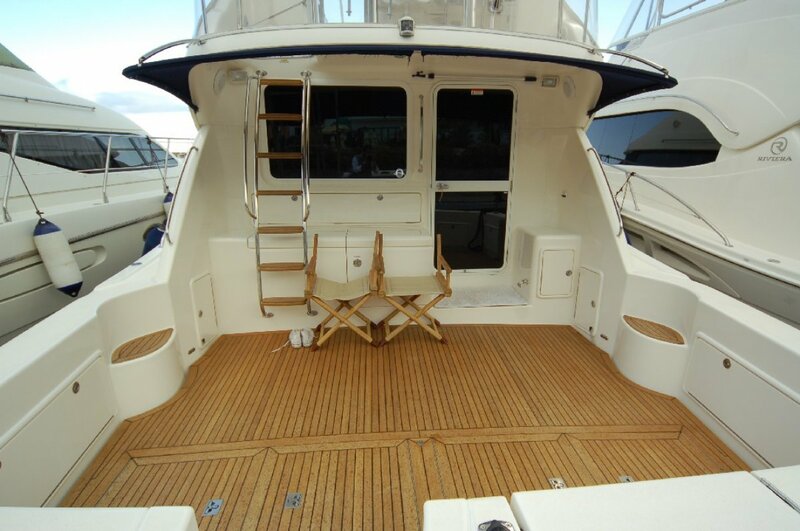 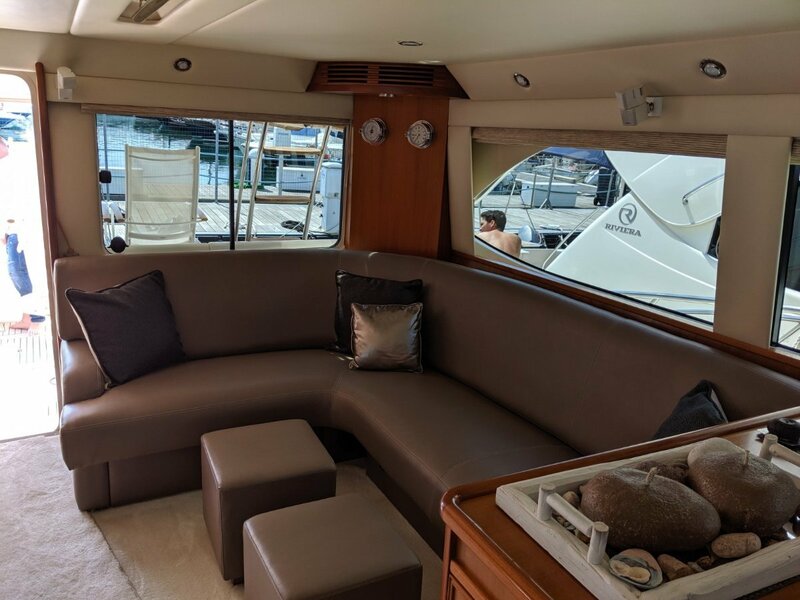 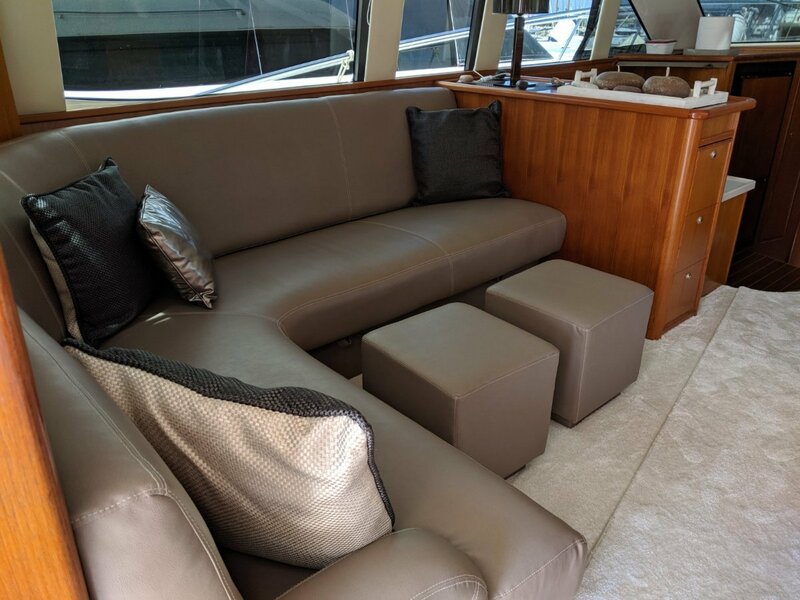 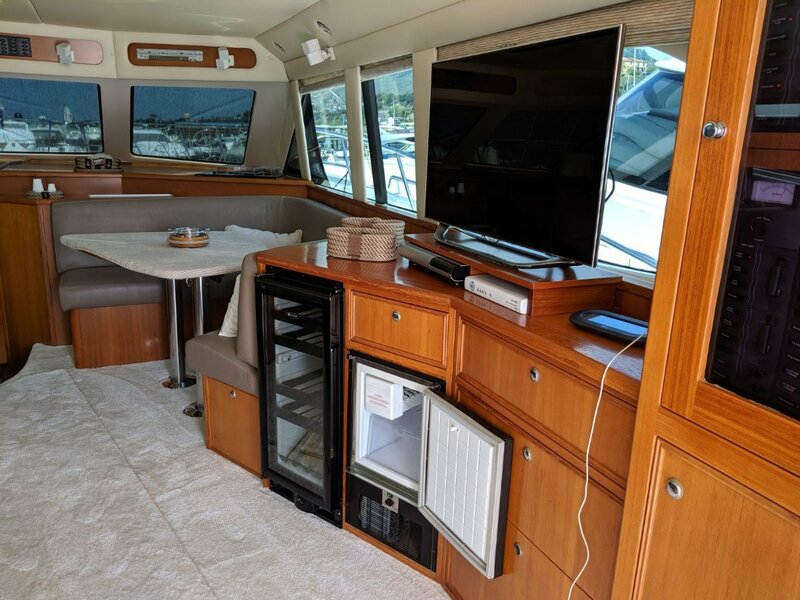 This yacht is well equipped for comfortable cruising with every convenience for comfort. 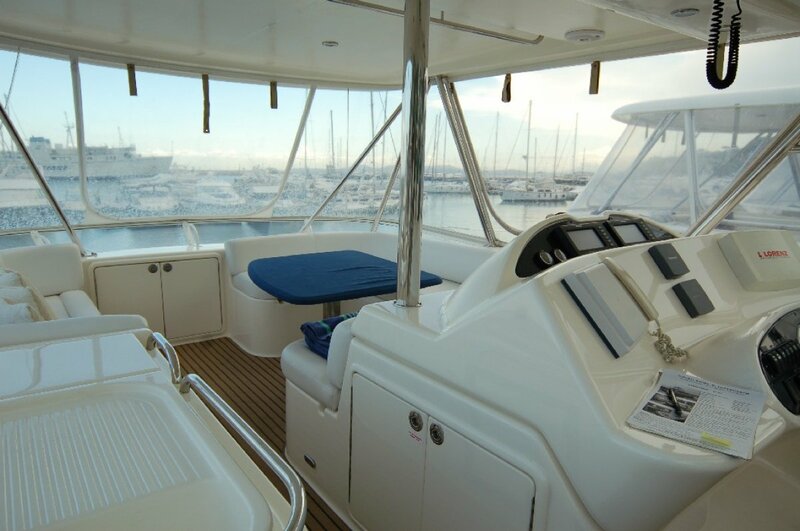 Now, if it could interest you to enjoy a Med summer season (over Australia's winter!) 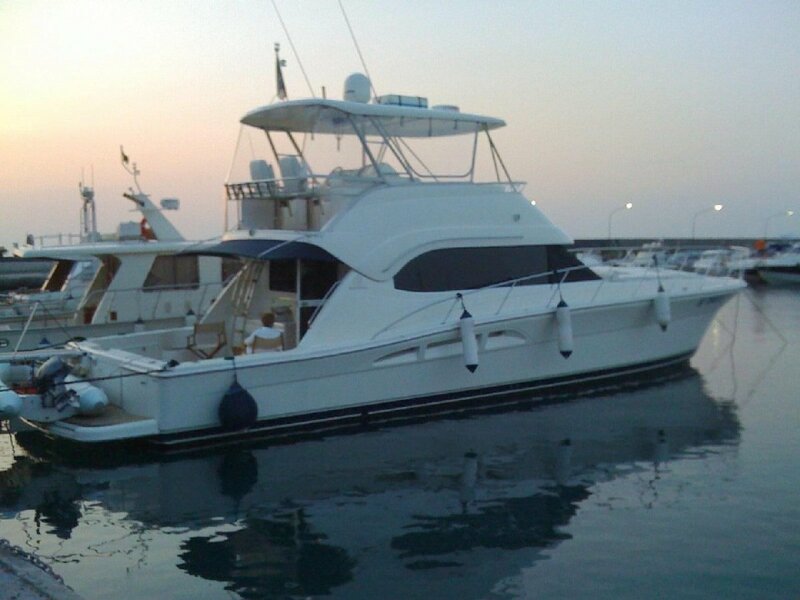 or two, cruising in your own yacht - a lovely Riviera 51- starting from the very special Amalfi Coast, then ship her back home, please contact us to discuss how easy this can be, Please feel free contact us for a color brochure & specifciation list on the yacht or for any other questions regarding purchasing a yacht in Europe, using her her and or shipping her home to Australia or New Zealand..
Price excludes our selling fee.